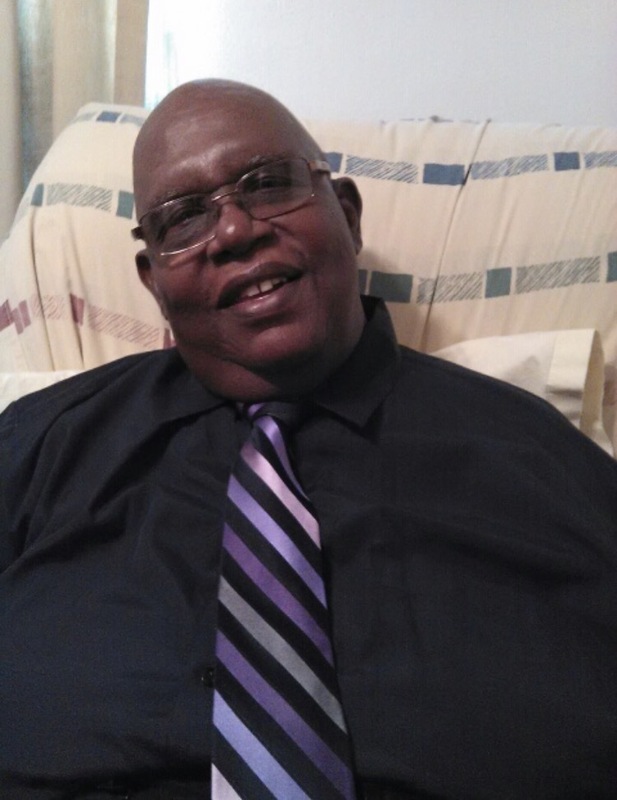 Milton Baker, Sr. View Condolences - Toledo, Ohio | The House of Day Funeral Service, Inc.
Condolence: It sadden me to hear of Catt Daddy passing. I couldn't get in touch with him and had a wedding the day of his home going out of town. He would always talk about driving the Holy Ghost Bus at the Church so I am sure that he drove it to a better place. Family, He always said that he loved his family and he will be missed so stay strong, he is in a better place. Condolence: Condolences to the Baker family. Our thoughts and prayers go out to your whole family. Psalms 147:3 says God, "heals the broken hearted, and binds up their wounds." May God bring you comfort and peace. Condolence From: James Bailey, Jr. I'm so grateful to be able to call you my godfather! I'll never forget those fun memories we all created down in your basement watching those Buckeyes beat up on TTUN. I'm gonna miss you Unc, but I will be able to find comfort in knowing that you are no longer in any pain. To my Aunt Jean and cousins Benji and Tammy and they rest of the family, you remain in my prayers. I love you all!